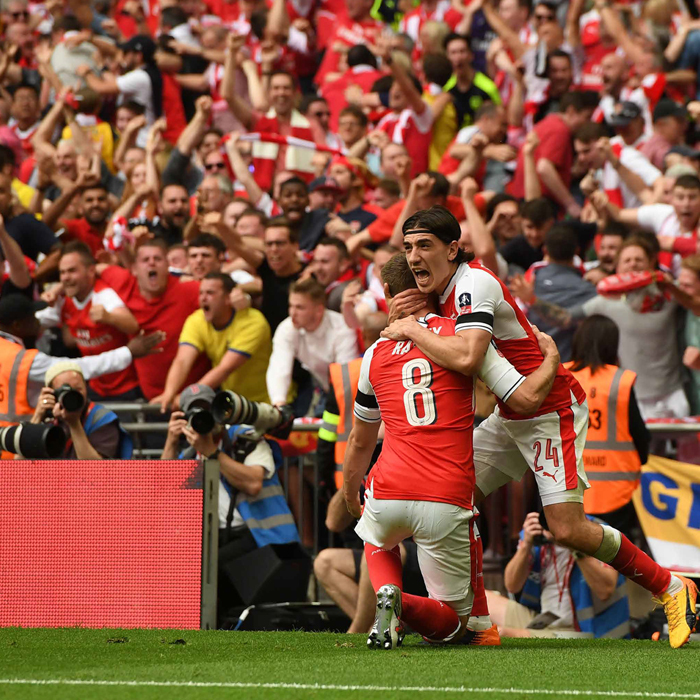 Arsenal host AFC Bournemouth in a fantastic Premier League showdown at the Emirates Stadium this season, which you can experience with award-winning Arsenal v Bournemouth tickets, hospitality and VIP boxes. 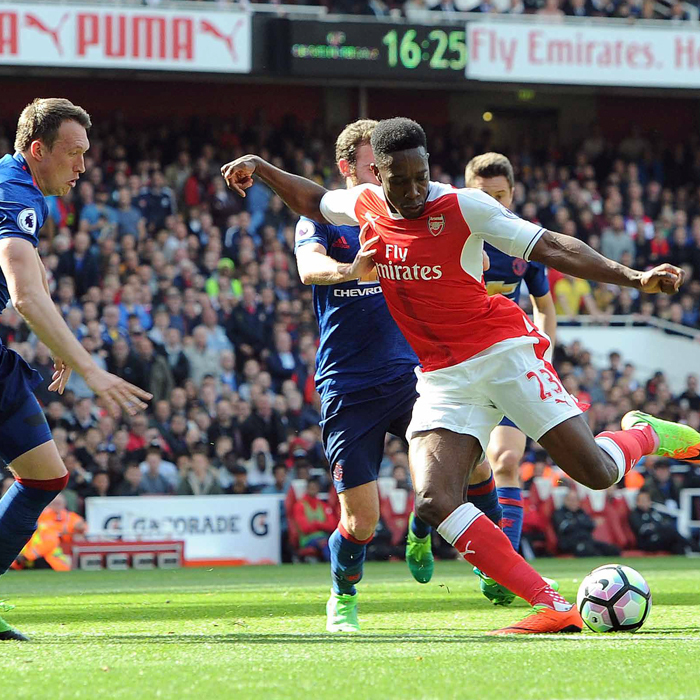 Arsenal welcome south coast Premier League outfit Bournemouth to the Emirates Stadium for an exciting domestic fixture to whet the home fans appetite in the early stages of the season. AFC Bournemouth have been one of the surprise packages in recent years, producing some shock scorelines, but new Arsenal manager Unai Emery will be hoping his talented squad of international stars will prove too good for their opponents and deliver the home victory that the fans will so badly want. An entertaining meeting between these two sides last season saw Arsenal run out convincing 3-0 victors winners in North London, with goals from Danny Welbeck and Alexandre Lacazette wrapping up the three points. 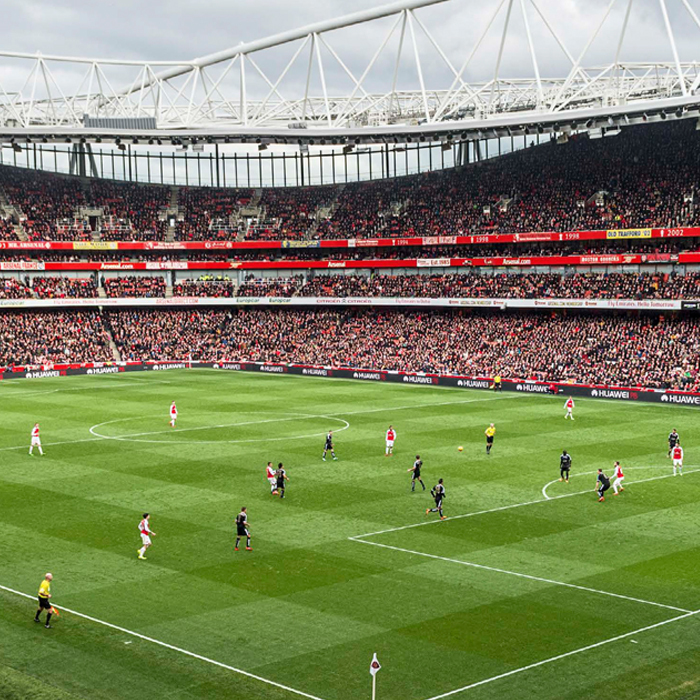 Experience the beautiful game like never before at the Emirates Stadium, courtesy of award-winning Arsenal v Bournemouth hospitality tickets, packages and private boxes, putting you and your guests in prime place to enjoy all the edge of your seat drama, from the best seats in the house. The Club Arsenal hospitality package is a fantastic, informal way to entertain your guests during each match day at the Emirates Stadium. Enjoy superb food and drinks in the heart of the world famous football venue, before taking up your exclusive balcony seats in one of the shared Executive Boxes at the Emirates Stadium. Bookings can be made for a minimum of 2 guests. 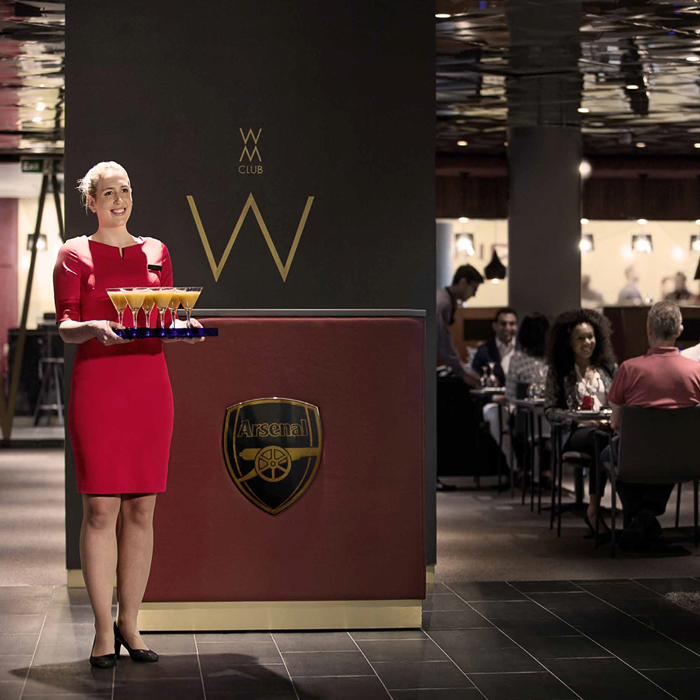 The Armoury hospitality package at the Emirates Stadium offers smaller groups of guests an opportunity to experience the contemporary style at the famous home of Arsenal Football Club. 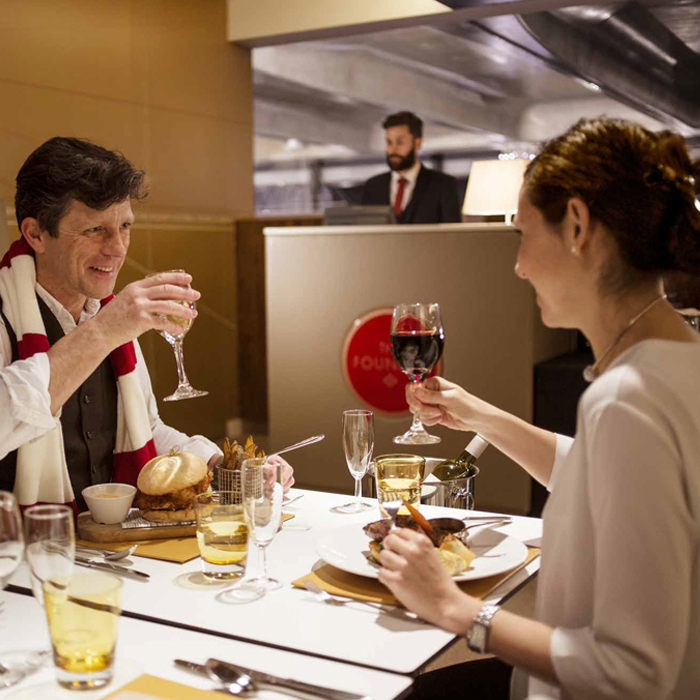 Found on the exclusive Private Box level, guests will be impressed by the refined dining atmosphere and impeccable service within The Armoury, making your day at the Emirates Stadium one to remember. Bookings can be made for groups of 2 guests and above. Seating is only available in pairs and groups for 4 or more may be seated separately. 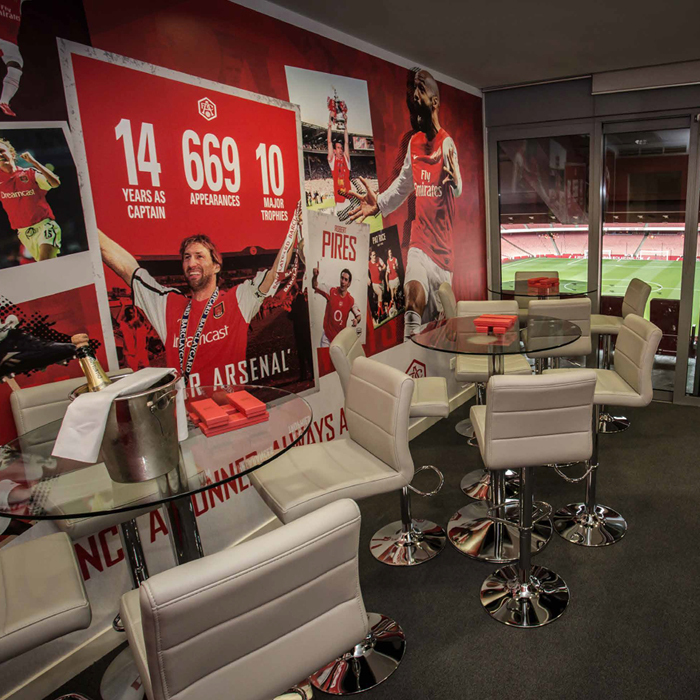 The Heritage hospitality package immerses VIP guests in the history of Arsenal Football Club. Privileged guests will have access to the exclusive WM Club at the Emirates Stadium and enjoy fine dining and excellent seats close to the halfway line to observe all the absorbing drama as it unfolds on the pitch. Arsenal's Matchball hospitality package brings your closer to the stars than ever before at the Emirates Stadium. This once in a lifetime opportunity allows your guests to meet a current Arsenal player and enjoy an exclusive pitch side tour with them. In addition, a fabulous day of hospitality completes this exclusive Arsenal VIP experience making it a truly unforgettable day at the Emirates. Bookings can be made for groups of 4 guests only. 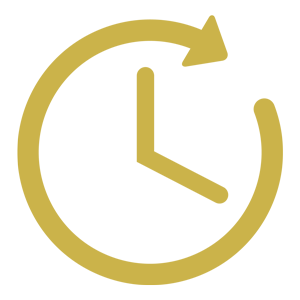 Specific player requests are subject to availability. 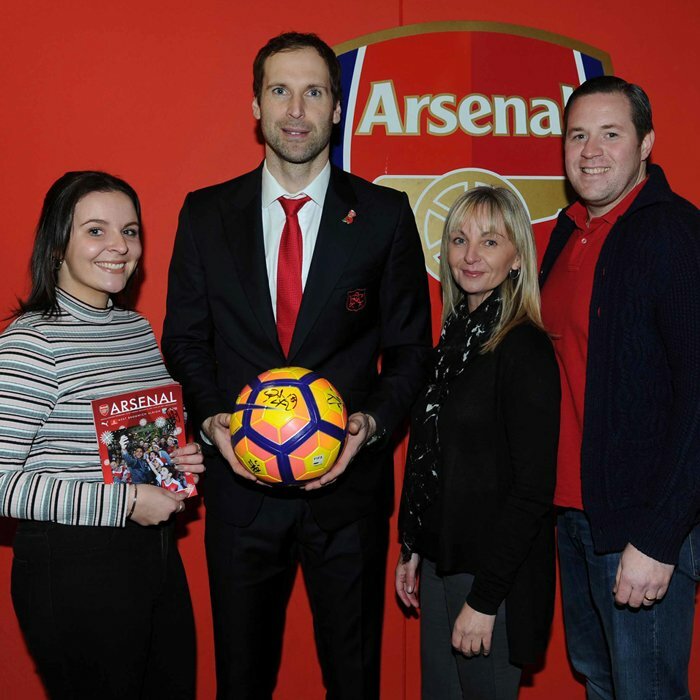 The prestigious Arsenal Club Level VIP hospitality package gives you a unique opportunity to mingle with an Arsenal Football Club legend during your day at the Emirates Stadium. 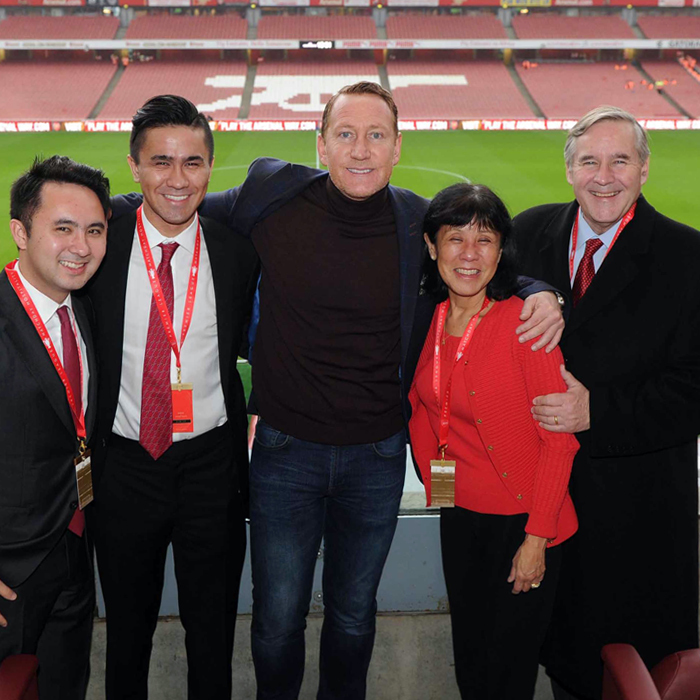 In addition to meeting some iconic names from the club's history, distinguished guests will get to savour an all-inclusive Arsenal hospitality experience complete with the best VIP seats in the stadium for the match. Bookings can be made for groups of 4 or 8 guests only. Emirates Stadium VIP Boxes at Arsenal Football Club are the ultimate way to impress guests during a visit to the Emirates Stadium. From the comfort of your own private suite within the stadium, guests can relax, mingle and soak up the vibrant match day atmosphere, whilst enjoying unrivaled hospitality in the luxurious comfort of your own Arsenal VIP box. 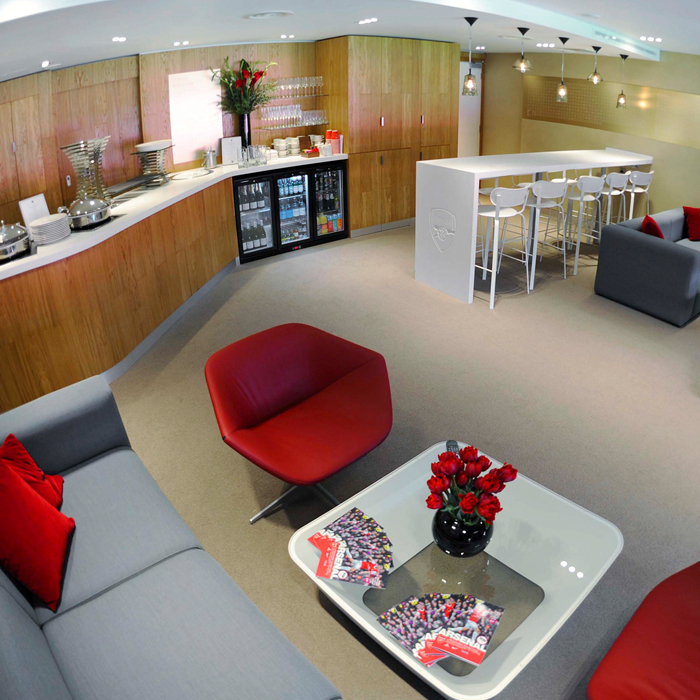 Arsenal Executive Boxes can be booked for groups of 10, 12 or 15 guests. To book your places or for more information on official Arsenal v Bournemouth hospitality tickets or a VIP Box, send us your enquiry below and a member of our hospitality team will get back to you as soon as possible to discuss your requirements. 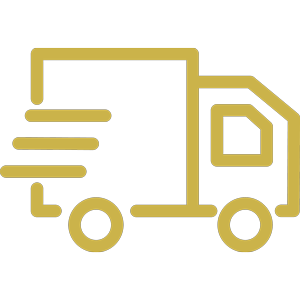 You can also call us on 0207 859 4495. We have used a number of different companies over the years for our company’s events but the team at Hospitality Centre have proved be the most professional and friendly that we have ever dealt with. We have made bookings a few times now with the Hospitality Centre for corporate customers, and the service received is always of a very high standard. 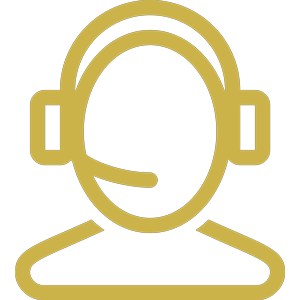 Alex deals with our enquiries in a very prompt manner and is very informative, so you know exactly what you are getting. We look forward to doing more business with them in the future......great service! Browse through the calendar months here to find all upcoming Arsenal fixtures in the Premier League, UEFA Europa League, Emirates FA Cup and the EFL Cup and discover your favourite fixture at the Emirates Stadium. All fixture dates are provisional and subject to change due to TV broadcasting & cup competitions. 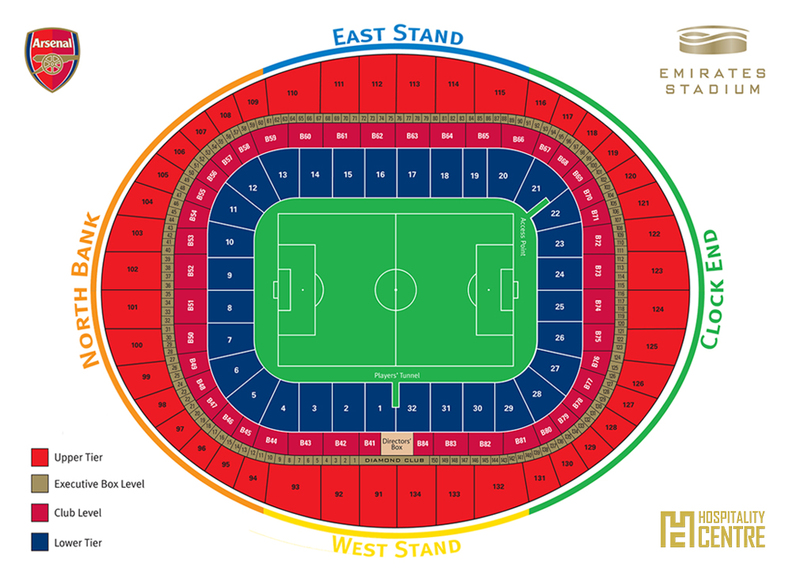 To find out the prices for Arsenal v Bournemouth hospitality tickets and Executive Boxes along with a 2018/19 Premier League fixture list, or to find out more about the award-winning hospitality opportunities awaiting you at the Emirates Stadium, send through your requirements using the enquiry form above and let us help you get ready for an unforgettable VIP match day experience at Arsenal Football Club this season. Our team of experienced event gurus have the expert knowledge to answer your questions and help you discover Arsenal v Bournemouth hospitality tickets that perfectly suits your needs. 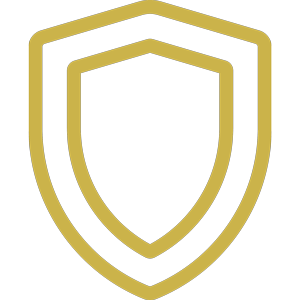 We pride ourselves on providing official Arsenal VIP boxes & hospitality tickets, ensuring you can enjoy complete peace of mind each time you book an event.